Bryce is Beck’s Chief Information Officer, responsible for technology strategy development and implementation firm-wide. Bryce collaborates with our project and technology teams to align systems to support business goals, and ultimately improve processes through the use of technology. Bryce joined Beck’s IT department in 2000 to support the project team for one of Beck’s largest telecommunications clients. Over the course of his career, he’s held a number of technology-focused roles both inside and outside the construction industry. 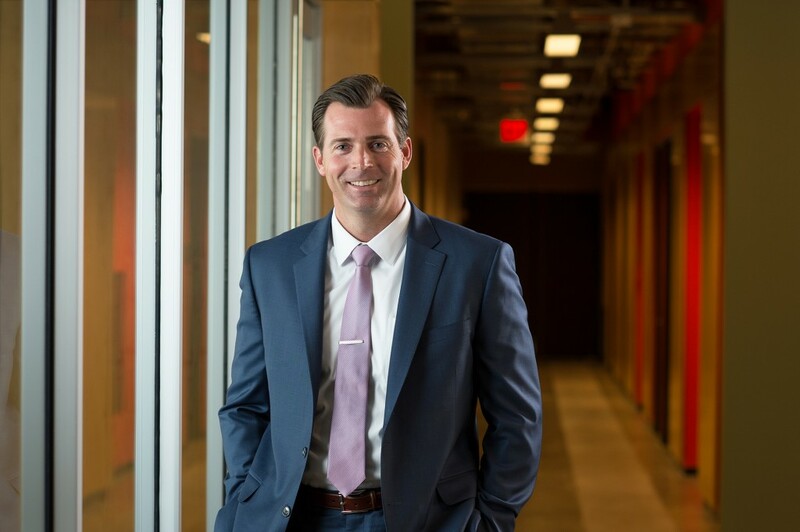 Bryce rejoined Beck in 2015 to serve as the firm’s Chief Information Officer. What drew him to the role? “My role in IT has been spread across many departments and projects throughout my career. This helps me understand the opportunities and challenges for the business. It’s very satisfying to watch our processes come together with technology to achieve company goals.” Bryce is an active member of AECIT Leaders and Construction Information Executives. A family man, outside of work Bryce stays busy with the many schedule demands that come with raising young children.